Take part in Earth Hour 2019 on Saturday 30th March, 8.30pm by pledging to make a change, e.g. 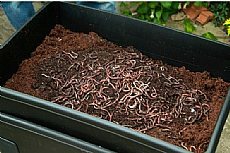 on the way you eat or on the plastic you buy. 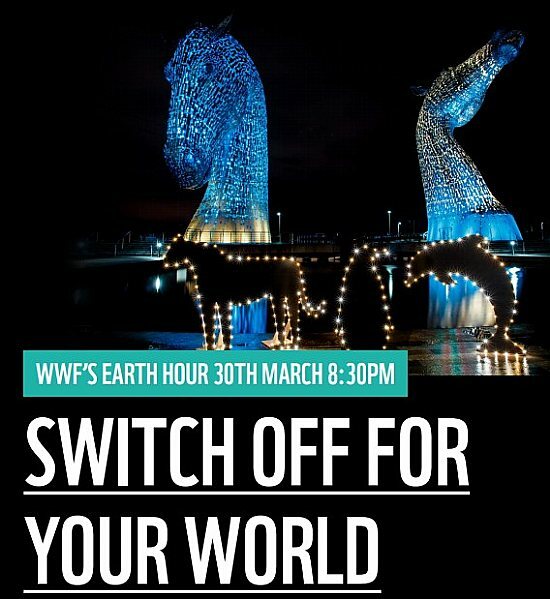 In Scotland, every year thousands of us take part in Earth Hour. By making pledges to help our planet, and by being part of a movement of hundreds of millions more around the globe, we can show we’re fighting for our world. Scotland’s iconic landmarks – such as Edinburgh Castle, Forth Rail Bridge and Kelpies – join those around the world in switching off lights as a visual display of their commitment. And you can switch off too.